Jack Dorsey’s other company, Square, has filed for an IPO. It will also seek to list itself on the NYSE under the symbol ‘SQ’. 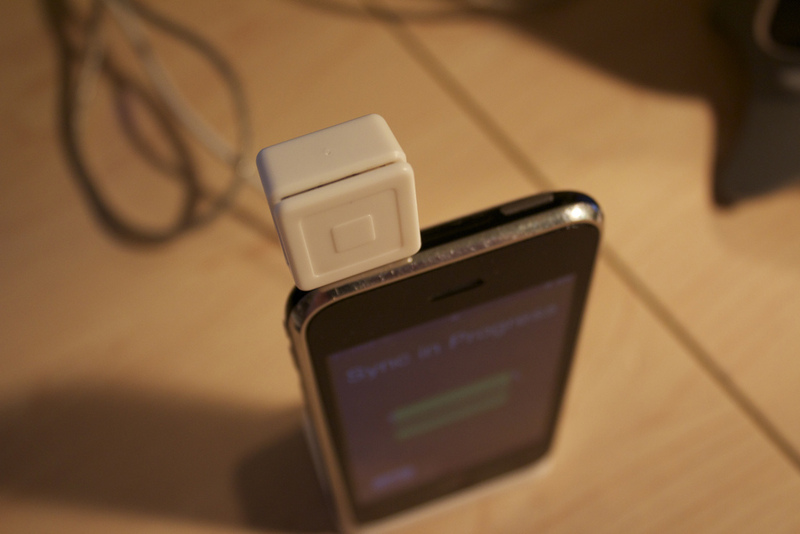 In a statement, Square says it will sell its Class A common stock. Square also says it hasn’t determined just how much stock it will offer. It’s interesting news, considering it comes as Jack Dorsey is pulling double-duty as the CEO of both Square and Twitter. Square is also preparing it’s Apple Pay-ready NFC card reader, which will also make it dead simple for small businesses to accept new credit cards with chips.